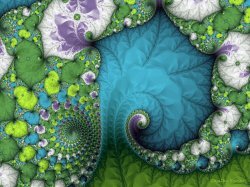 Welcome to Fractal Forums - I've been looking for you.. I've been looking for you.. 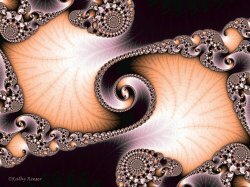 Description: the mindblown creatures you meet in fractals. and their incredibly stylish sunglasses. this is btw. 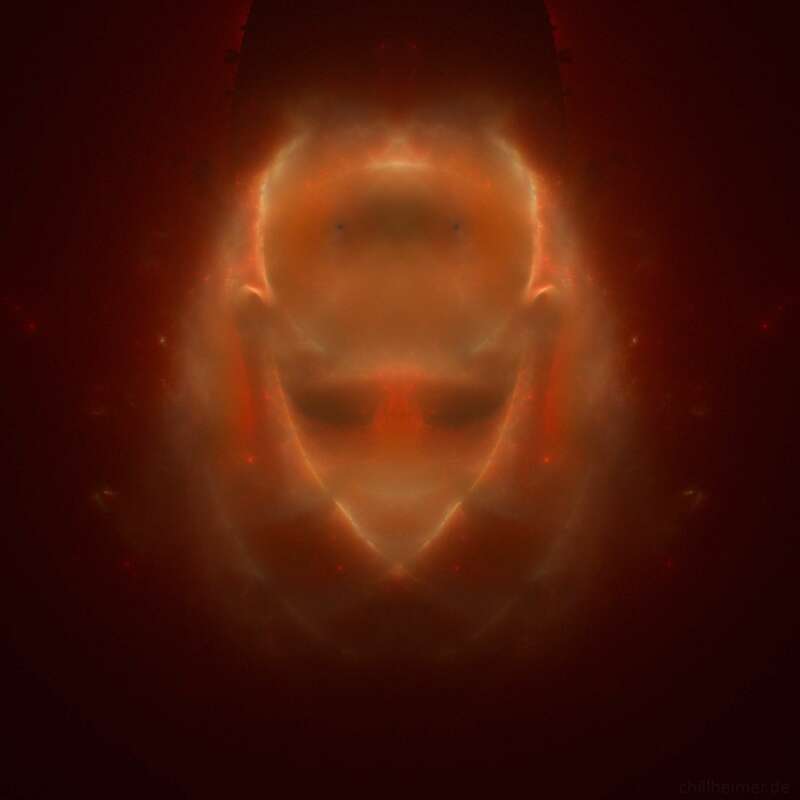 a raw full zoom of the phoenix fractal using the buddhabrot method. just added saturation and contrast. thx! when I first noticed him, I flinched.. Very interesting, beautiful and a bit ominous all at once, wow: Great job! Anyway, thank you for posting this.